Over the last decade, GDP growth in Ethiopia was above 8% – one of the highest worldwide, the automaker noted. Volkswagen will focus on establishment of a vehicle assembly facility, localisation of automotive components, introduction of mobility concepts such as app-based car sharing and ride hailing as well as the opening of a training centre. It will also work closely with the Ethiopian higher education and training institutions for skills development and capacity building of local talent. Ethiopia becomes the third country in Sub-Saharan Africa to sign a MoU with Volkswagen. It follows Ghana and Nigeria who both signed MoUs in August 2018. In Ghana, Volkswagen will establish a vehicle assembly facility and conduct a feasibility study for an integrated mobility solutions concept. In Nigeria, Volkswagen implemented a phased approach of vehicle assembly with long term view of establishing Nigeria as an automotive hub in West Africa. 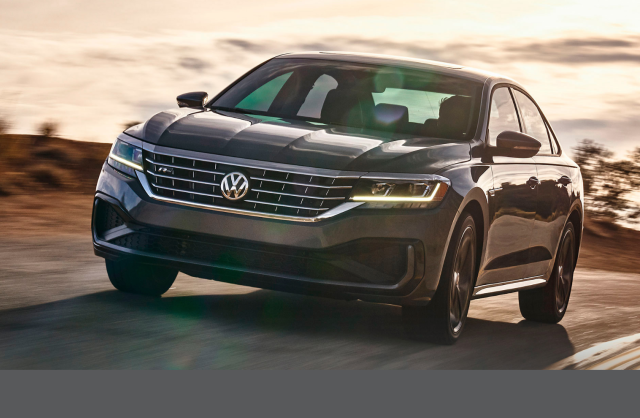 “Although the African automotive market is comparatively small today, the region has a bright outlook to develop into an automotive growth market of the future,” VW added.